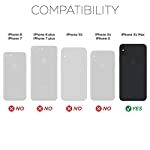 Compatible with iPhone Xs Max model only, 6.5″ Screen. 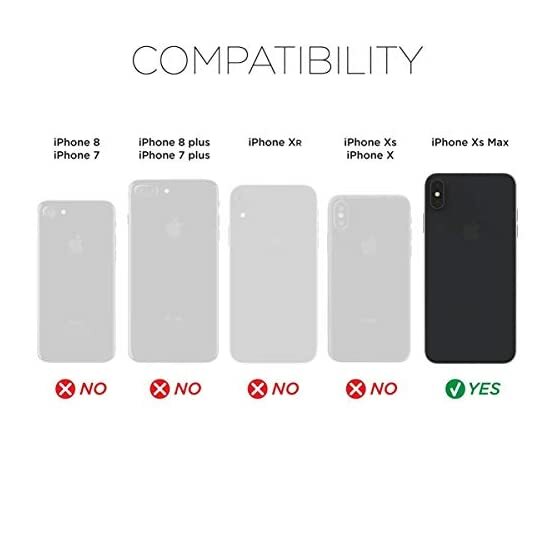 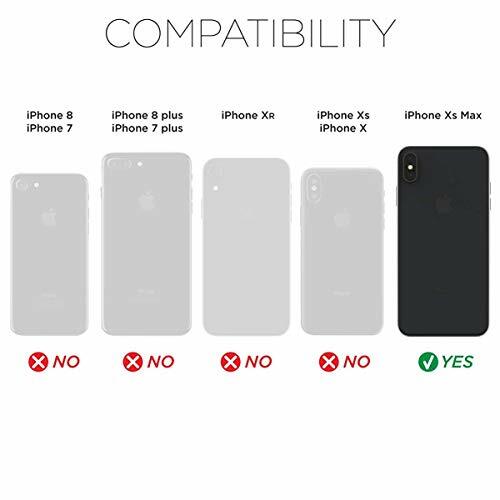 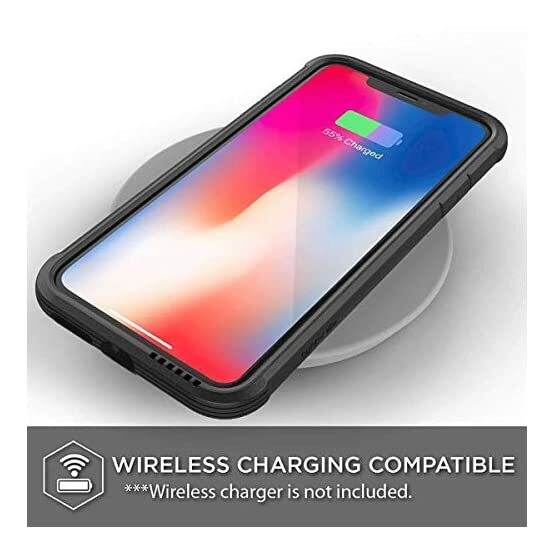 Not compatible with iPhone X, Xs, or Xr. 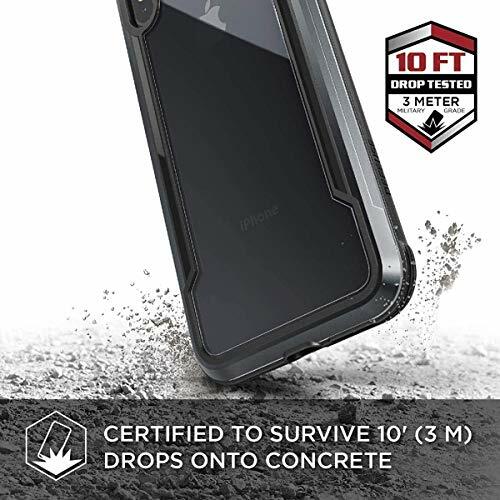 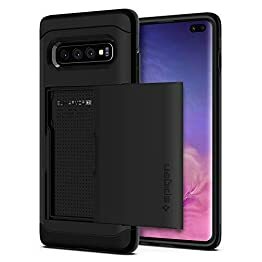 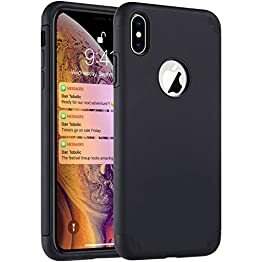 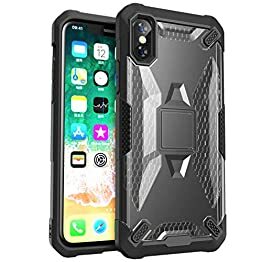 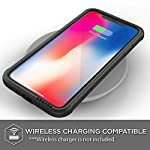 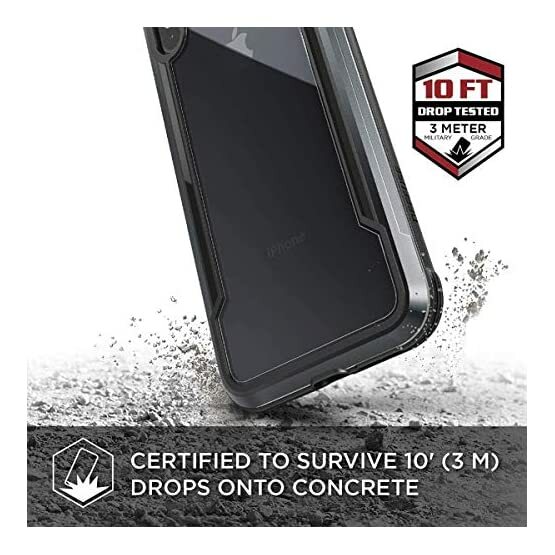 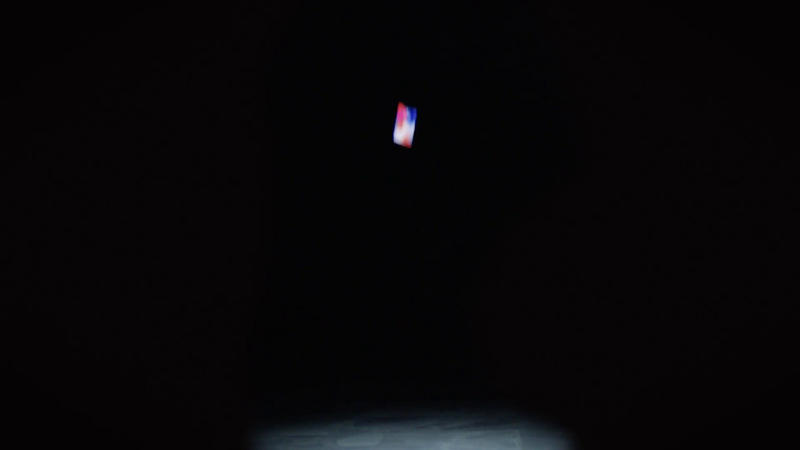 Certified to exceed Military Grade Drop Test standards, MIL-STD-810G, for drops up to 3m (10 feet) protecting your iPhone Xs Max. 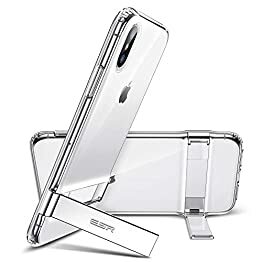 Raised lip protects your screen from drops and surface scratches. 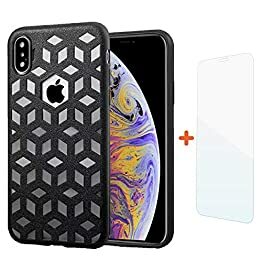 It will take the impact, preventing your phone screen from cracking and breaking. 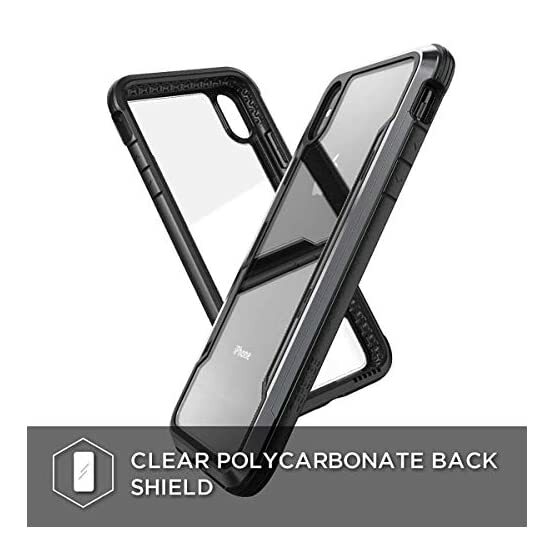 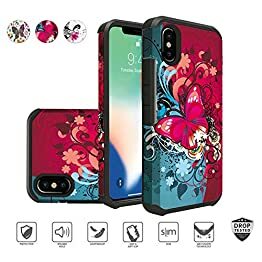 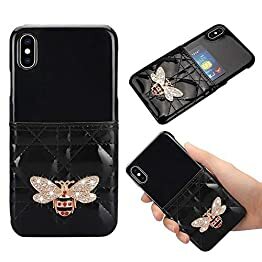 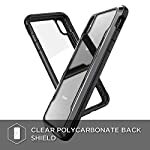 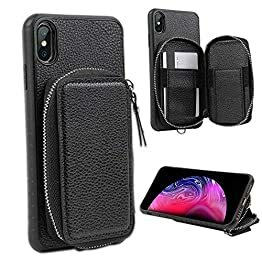 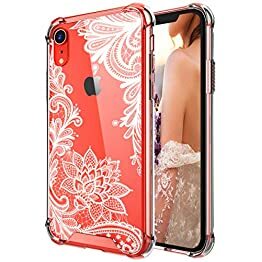 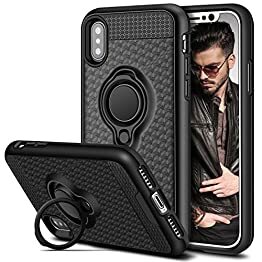 Case does not come with front cover or screen protector. 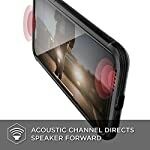 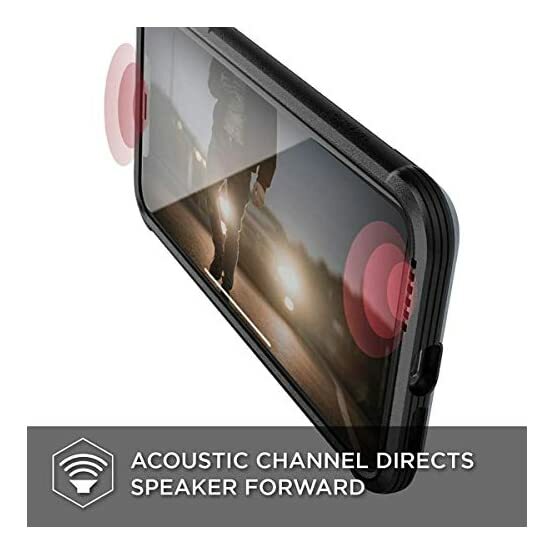 Integrated front facing audio channel amplifies sound and redirects audio to the front of your iPhone Xs Max for a better surround sound experience. 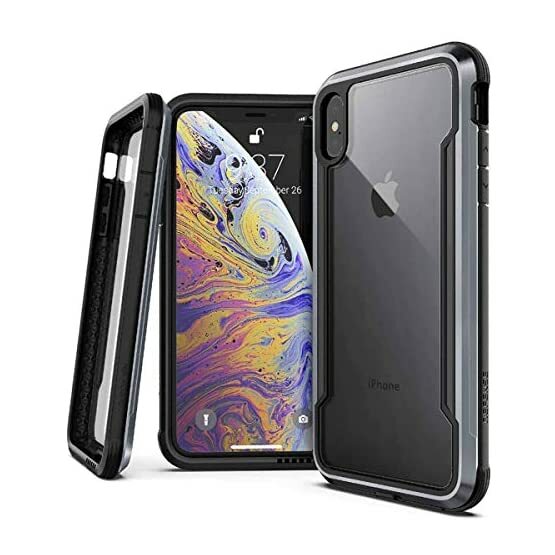 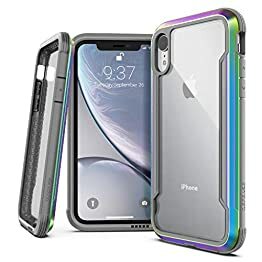 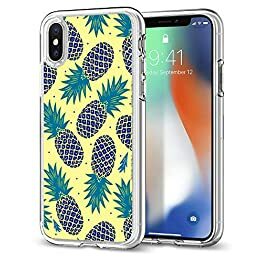 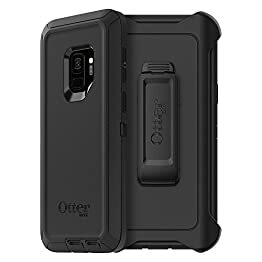 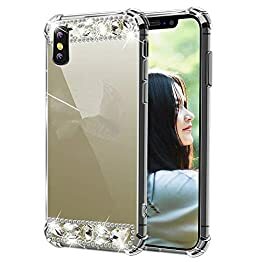 Soft bubble pattern rubber interior lining combined with a hard polycarbonate shell for protection, absorbs and deflects shock when your iPhone Xs Max experiences impact. 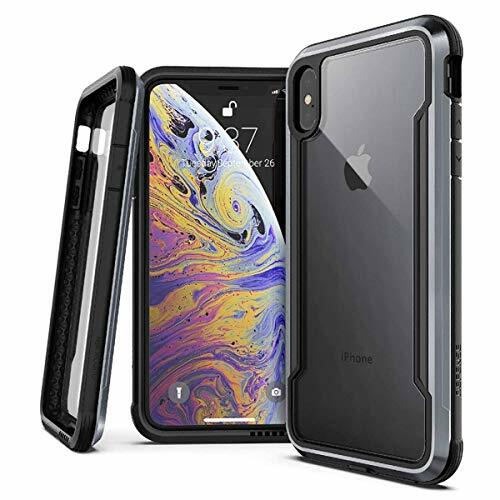 Simple one-piece construction means no tools or screws required for your iPhone Xs Max.